After her inspiring Golden Globes speech, Oprah Winfrey has been touted as presidential material. But does her track record reveal someone rooted in science, evidence, and worthy ideas? 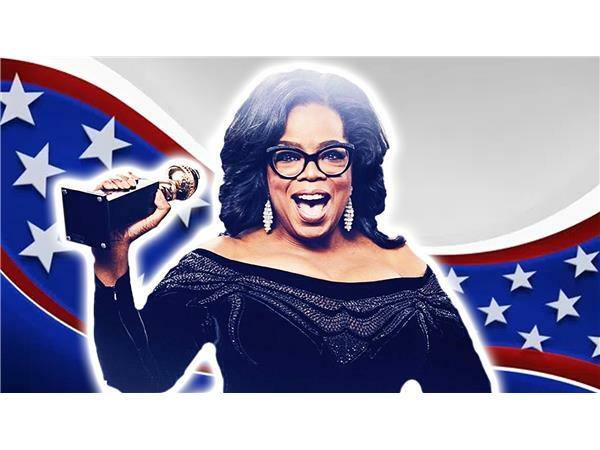 Seth Andrews explains why Oprah's admirable success story doesn't translate to the U.S. Presidency.